and We're Always Here for You! Call us today - we'll be on our way! call, we're always here for you! and set up your appointment for a new HVAC system. gas-fired boiler. 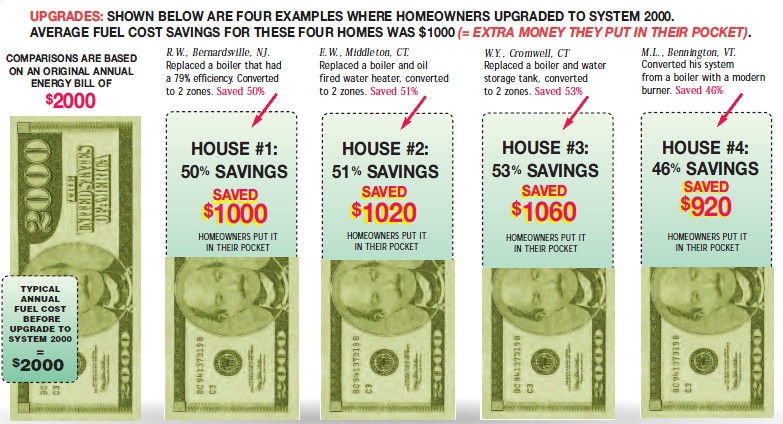 You will save money, and the environment too! NEW!!! Check out our new Viessmann Wall-Mounted Condensing Gas-Fired Boilers, 12 to 530 MBH NEW!!! Details: Existing homes & new construction qualify. Both principal residences & second homes qualify. 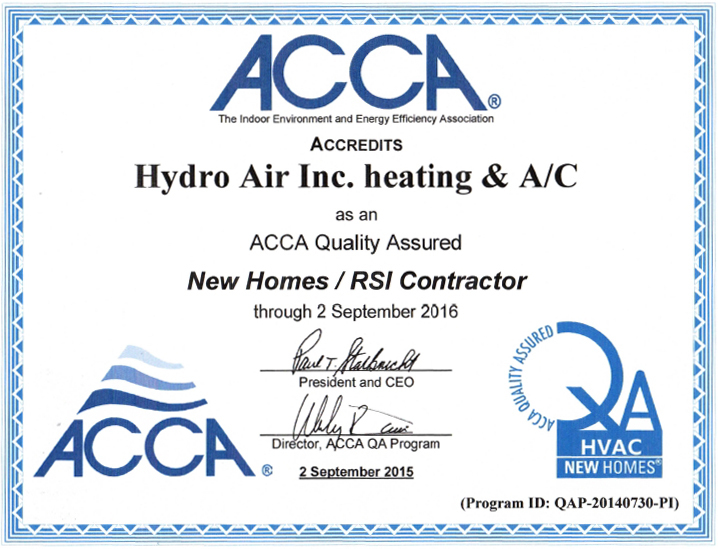 Hydro Air is a Proud Partner & Top Installation Expert of the System 2000 High Efficiency Heating System. It's an incredible system - delivering whisper quiet exceptional fuel efficiency and economy. Brrrr... It's cold out there, don't wait any longer for your System 2000! 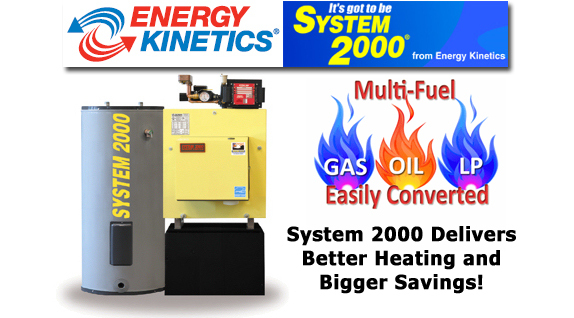 System 2000 (Energy Kinetics), is the first fully integrated heat and hot water system on the market. Unlike conventional boilers, System 2000 is activated only when you need heat or hot water. After heat and hot water needs are satisfied, System 2000 runs a Hybrid Energy RecoveryÂ® cycle that puts nearly every ounce of heat left in the boiler to work for you. System 2000 remains cold when there's no heat needed, which keeps fuel dollars from being wasted. 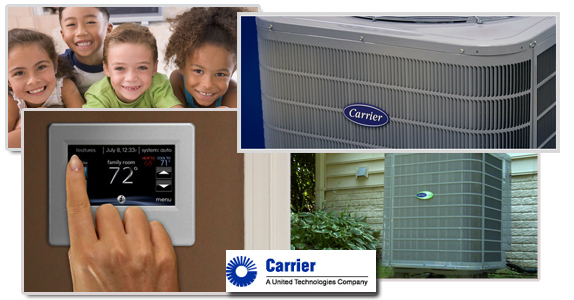 CARRIER heating and air-conditioning systems are trusted to bring energy-efficient, quiet, consistent comfort to millions of people at home. Life can be unpredictable. So when you’re home, your sense of comfort and relaxation should be just how you want it to be. Carrier helps millions of people take control of home comfort with innovative solutions ranging from furnaces to central air conditioners to air quality products. Carrier home comfort solutions can provide consistent temperature, humidity and air quality from room to room, hour to hour and minute to minute. Our quiet systems will not disrupt your routine. That means no loud noises when the furnace or air conditioning turns on and no worries about performance – just ideal comfort. We equip your home with products that are as efficient as they are reliable. From furnaces and central air conditioners to heat pumps and ductless systems, Carrier heating and cooling products are among the world’s most energy efficient. Even with products as reliable and efficient as Carrier’s, proper installation is critical to keeping you comfortable. Our independent contractors work with you before installation to custom design a solution that will meet the unique needs of your home – regardless of style, layout or size. 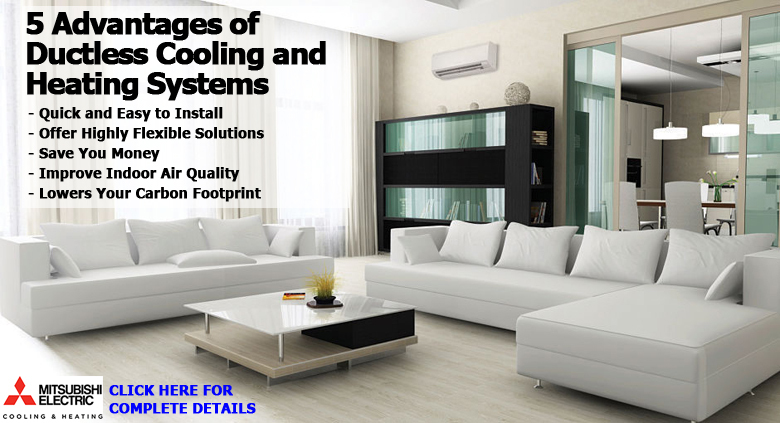 And beyond installation, you can count on Carrier experts to be there to keep your system running at peak performance. Clean air is a key component of a healthy home. That’s why Carrier offers a wide range of air quality solutions, including humidifiers, ventilators, ultraviolet lamps, air filters and monitors. As part of your home heating and cooling solution, they can help reduce or even eliminate many allergens and harmful air pollutants – from dust and pet dander to chemical fumes and mold. Plus, our Healthy Air Experts are available to help you implement exactly the system you need to maintain a healthy, comfortable environment at home. No two homes around the world are exactly alike, and that’s why Carrier offers different types of air-conditioning systems to meet your needs. 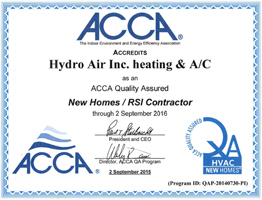 So whether it’s an air conditioner, packaged heat pump or ductless system, you can count on the installation and service expertise of Hydro-Air, we're an independent Carrier contractor and we're here to help you select and maintain the right solution for your ideal comfort. Contact us today about installing a Carrier Heat or Air System in your home! Call us at (603) 964-4097, or send us an email.